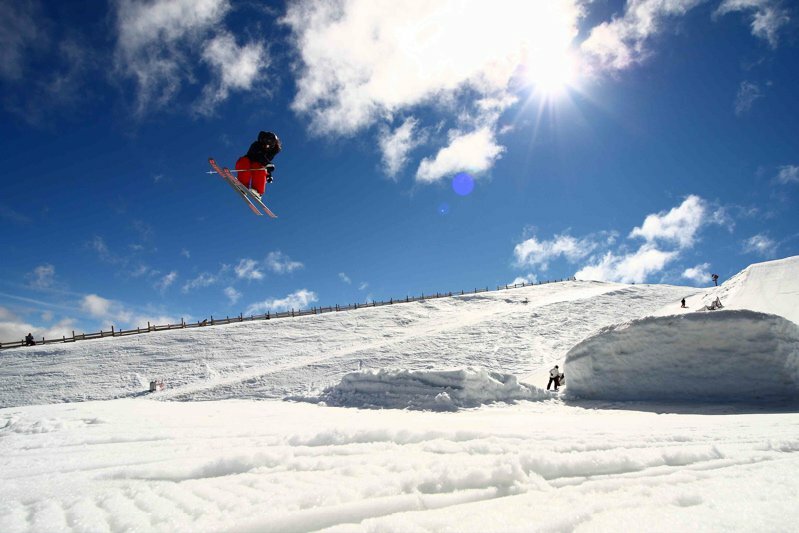 September 9, 2008 - Armada has decided to change the format of the annual Armadageddon event this year held at Snow Park NZ.&nbsp; The 2008 event is going to be focused on a fun, chilled out and a relaxed rail jam for every age group and anyone that wants to participate. 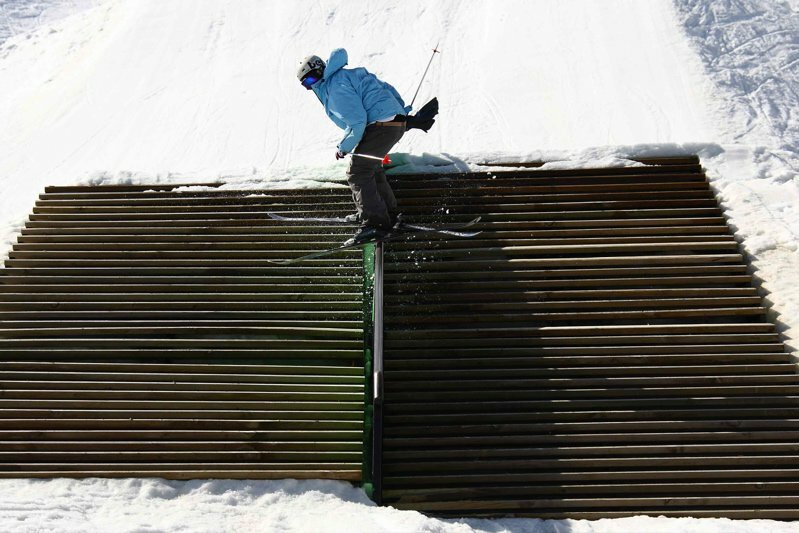 The Armada Demo tent will also be set up to give everyone a chance to try out the awesome range of products available and offer a glimpse at a 2010 skis. 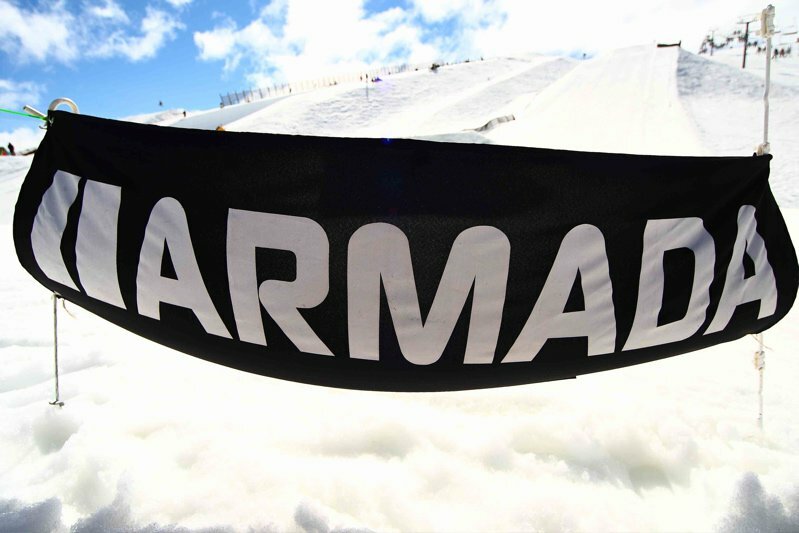 Scheduled for Saturday the 13th of September at Snow Park NZ, Armadageddon will run from noon until 4pm, with a jam from 1pm to 3pm on a box near the Woolsehed decked out in Armada flags. The Armada crew will be cruising around to give out prizes to the skiers throwing down the best tricks and basically having a good time! As always in springtime a BBQ will be running on the deck of the Woolshed with sausages and beer for those who get hungry or thirsty from all the action. 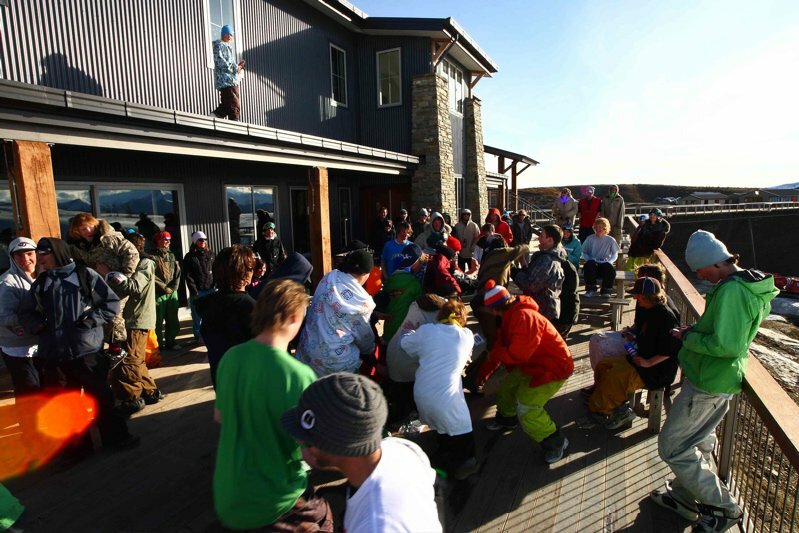 Music will be pumping and prizes will be flowing from Armada and POW Gloves&hellip;.no excuse not to get out there and participate! No registration is needed, but make yourself known to Armada crew if you want to get involved with the prize pool and try out some skis. We look forward to seeing you at Armadageddon 2008!